On the path to becoming recognized as one of the finest in the game is rapper, singer, and writer, Jermey. Originally from Washington D. C., Jermey developed his rap skills through the time-honored ethics of hard work and by taking advantage of every opportunity that he had to get behind the mic. It’s 2018 and Jermey’s ambitious musical undertakings are finally paying off! Considered a “beast” on the mixtape arena, Jermey brands his name on every track that he appears. Putting the blueprint of luster on the caper, Jermey’s song New Flavor put the buzz in the streets that rap music’s new centerpiece of emceeing is steadily moving forward. 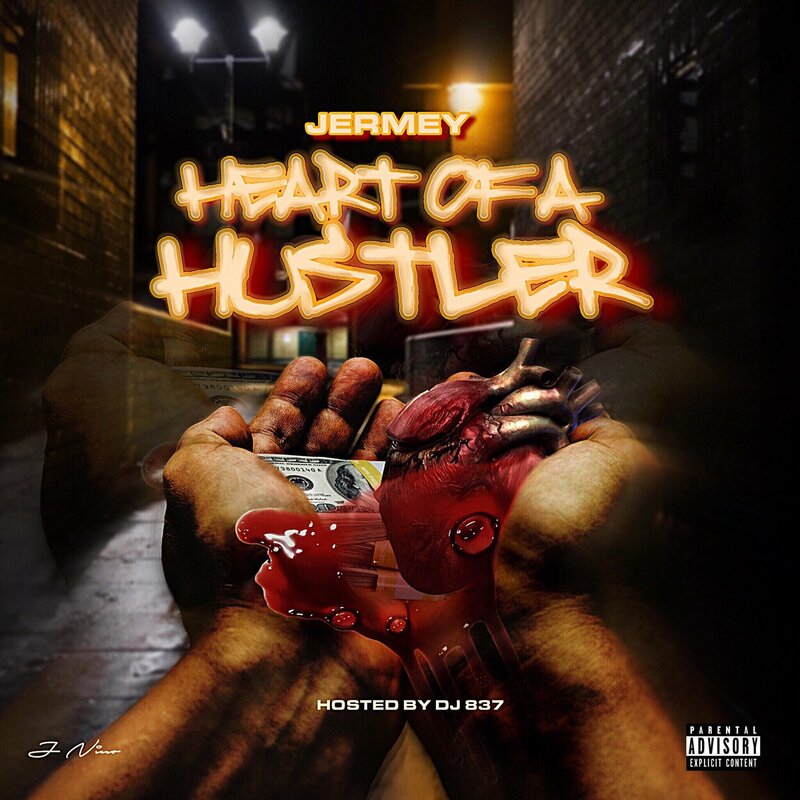 Still on the grind, Jermey is preparing for the release on another project titled Heart of the Hustler, featuring additional vocals in song by Kajuan. This is one track that clearly shows the fullness Jermey’s unraveling potential as an artist. Heart of the Hustler is a song about the struggle and what it takes to change one’s life condition. Jermey can make the most gritty situations seem so palatable. The story of rags to riches is still the same, but Jermey’s flow adds a whole new perspective to what the victims of poor circumstances have to endure before making a move. Musically, the track is appealing to both older and younger generations, primarily due to the song’s funky bassline and some unique drum programming. Despite its hard-edged theme, this is one rap song that brandishes an incredibly smooth style of gangsta lean. Heart of a Hustler has all the ingredients to make doing what you got to do worth its weight in gold. Bravo!